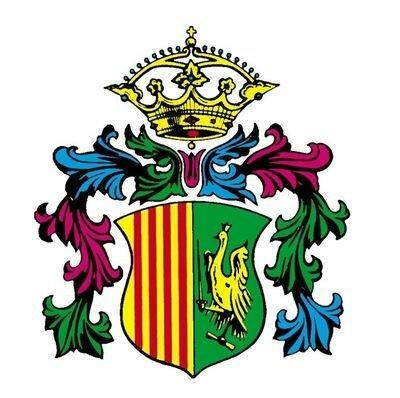 Orihuela’s Plenary has unanimously approved the adoption of a new coat of arms, replacing the one that has been in use by the city since 1906. 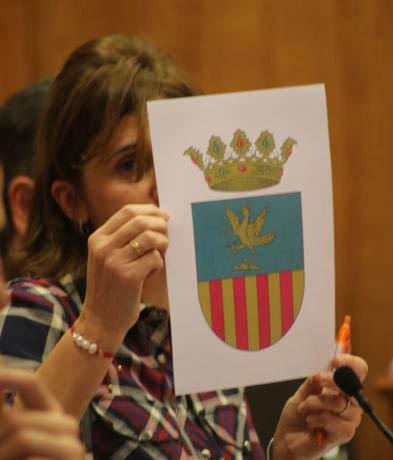 We are told that the current emblem does not comply with the regional legislation that dictates the requisites for local shields and flags, approved by a Consell decree in 2015. The main problem is that the heraldic insignia used contains several elements that extend beyond the borders of the shield itself, as the ornaments on both sides, while the Oriol bird, the emblem of Orihuela, is drawn with a crown on its head, which is removed from the design that was presented today to avoid Duplicities of crowns. The technical study of the new shield has been carried out by the municipal archaeologist, Emilio Diz, and by the Official Chronicler of Orihuela, Antonio Luis Galiano, with the new coat of arms now based on the different historical representations that the shield has had throughout history. The new coat of arms must now be exposed to the public for 20 days before it can finally be adopted. The bird now perches on a log in the top half of the new design with its left claw and armed with a sword on the right, a model copied from that of 1703 represented in the Compilation of the Statutes, and on a blue background, instead of the current green colour. 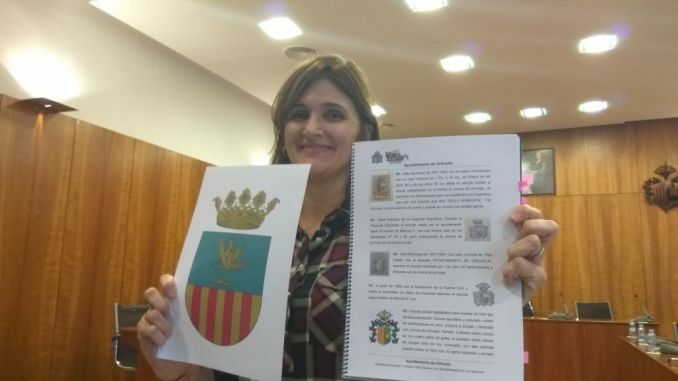 The new coat of arms was presented to the Plenary Council by the councillor for Festivities, Mariola Rocamora and although the opposition parties all agreed to adopt the new emblem, the socialist councillor, María García, said that “the government should have opened a dialogue on the subject and explained to the public the process necessary to design and adopt the new shield”. 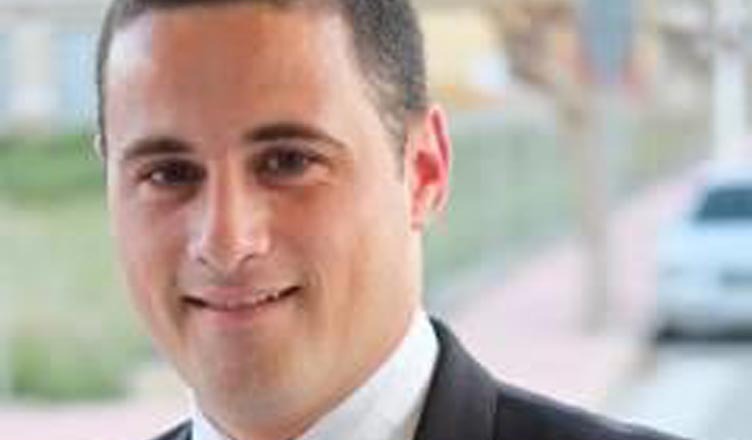 The Cambiemos Orihuela, spokesperson Karlos Bernabé, agreed saying that “people would have felt more involved and much closer to the design had they been involved in a discussion process”. IS THE ORIHUELA COSTA ABOUT TO GET A HOSPICE?